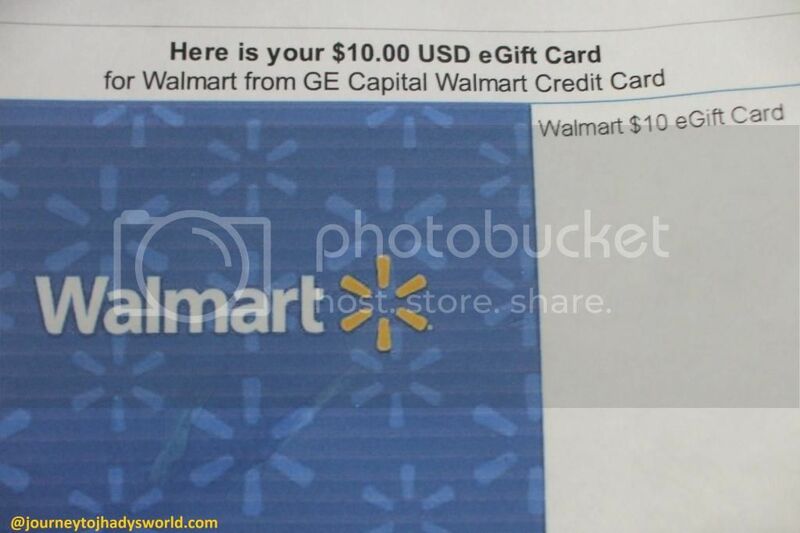 Walmart sent me a $10 eGift card as a birthday gift because I used my Walmart credit card for shopping during my birthday month. 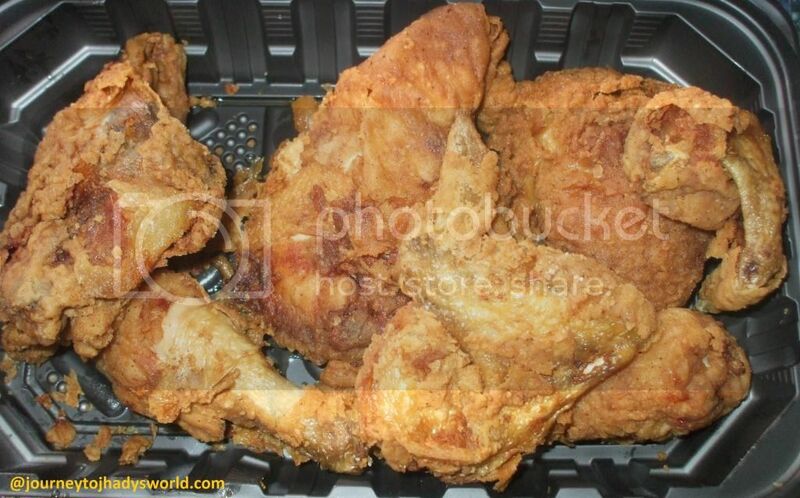 Today, I went to the store and bought fried chicken and 3 gallons of distilled water for our humidifier. My total was $9.31 and I still have $0.69 balance on it. That is awesome! what a way to reward yourself! That looks like a really nice chicken. Nagugutom ulit ako kakatingin sa chicken dishes mo sis lol. How neat of Walmart to do that for your birthday! Yummy chicken! We've always shop and do our grocery at walmart but never have any clue on how their rewards works... hope you can help me with it. I didn't realized that you can get rewards at walmart, i should check that out since we've always there. That's nice of Walmart to send a $10 gift on your birthday. Seeing the chicken makes me hungry sis.